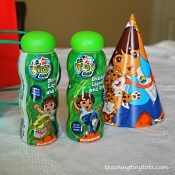 Toddler Party Ideas: Need Some Birthday Party Ideas or Kids Party Ideas? 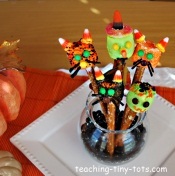 Toddler Party Ideas: Here are a selection of crafts, recipes and kids party ideas. 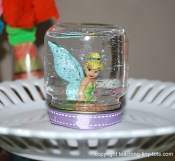 While the trend for birthday parties has been fully hosted parties held at Art centers, Chuck E. Cheese, Jumping Centers and other places, home parties and sleepovers have increasingly become popular. 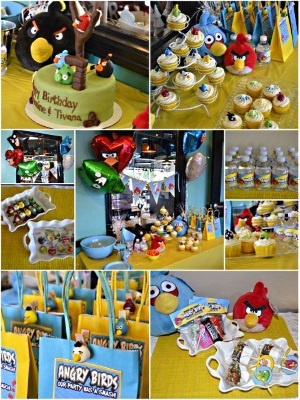 Here is a selection of ideas from our website that would make any party a memorable one. 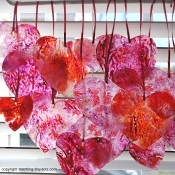 Here is a collection of our Valentines Party Ideas. 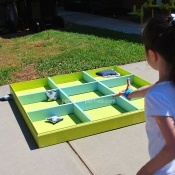 We have crafts for make and takes, decorations and game suggestions. 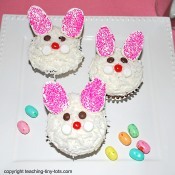 We have Easter Party Ideas which also have ideas for classroom parties or treats for the class. 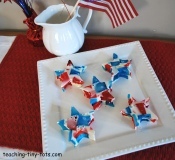 We love our Fourth of July Party Ideas So many colorful and festive ideas. Great for family get togethers. We know some of you enjoy celebrating Halloween so we made a page for Halloween Party Ideas We found a few cute ideas for all age groups. 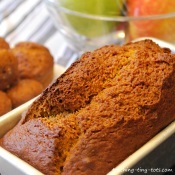 Pumpkin Bread is one of most favorite recipes! Here it is on our Thanksgiving Party Ideas We have made this at family get togethers but also I've made this in the classroom many times! 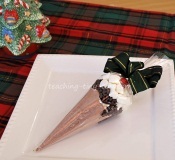 These cute cocoa filled cones are perfect favors for any Christmas Party Ideas or a teacher gift.